Iribe said on the Oculus blog that the rapid advancement of virtual reality – indeed, going from science fiction to a new consumer technology in just a handful of years – has required Oculus to scale at warp speed. In considering its growth and product strategies, the powers that be have decided that the best route forward is to establish two new groups – a PC group and a mobile VR group – that’ll be run independent of each other. Iribe will be in charge of the PC group, he said, where he will lead a team that pushes the state of VR forward with Rift, research and computer vision. The executive said his new role will allow him to dive back into engineering and product development, adding that as of late, he has missed the deep, day-to-day involvement in building a new product on the leading edge of technology. 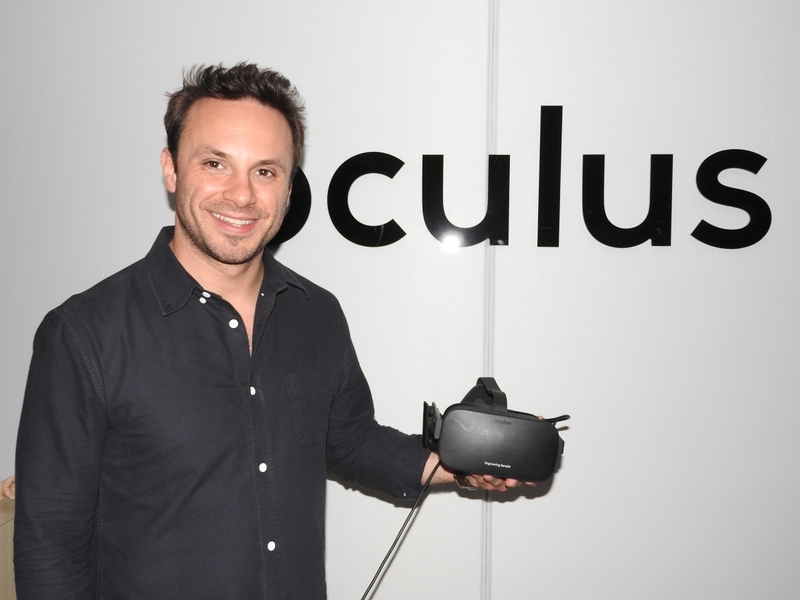 Recent hire Jon Thomason, meanwhile, will lead the mobile VR group. As Forbes notes, Thomason joined Oculus in August as head of software following previous VP-level stints at Amazon and Qualcomm. Together, they’ll work with Facebook CTO Mike Schroepfer to find a new leader to manage the Oculus teams. Don't know about him stepping down, but if he ever wants his Oculus VR tech to take off and become mainstream in a big way he needs to reduce the unit price by around £250. Don't know about him stepping down, but if he ever wants his Oculus VR tech to take off and become mainstream in a big way he needs to reduce the unit price by around Â£250. Agreed... they are too expensive for a low resolution VR headset. If the Oculus was half the price or less than half it is now I would have already bought one. I'd only be willing to pay the current price if it was a close to a 4K display resolution.